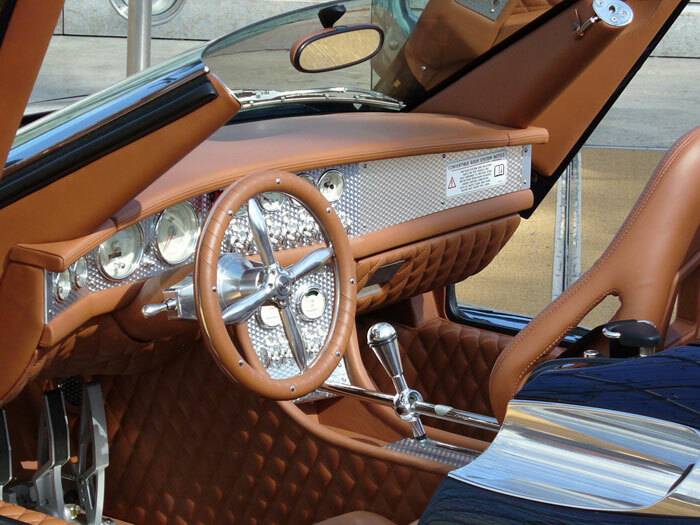 Part of the appeal of an exotic car is to have something you don’t normally see everyday. 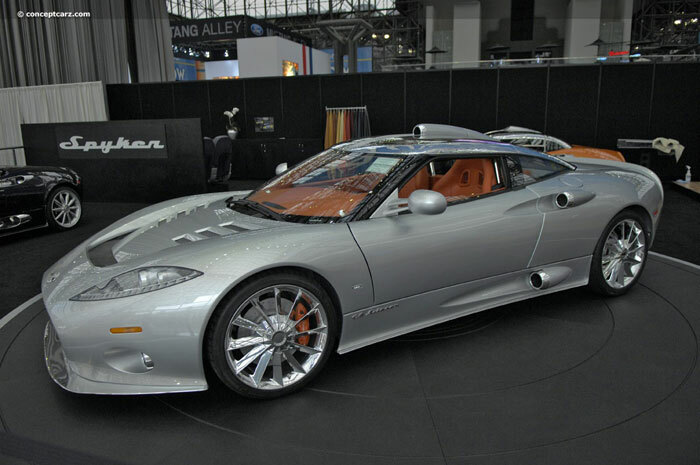 The Spyker C8 is truly one of those vehicles that you won’t see often, but when you do, you’ll know it. One to turn heads just from it’s looks, it’ll also turn heads with it’s performance. While a Dutch manufactured car, it actually shares engines with an Audi V8, pushing out 400 hp base but customizable up to 600 hp. 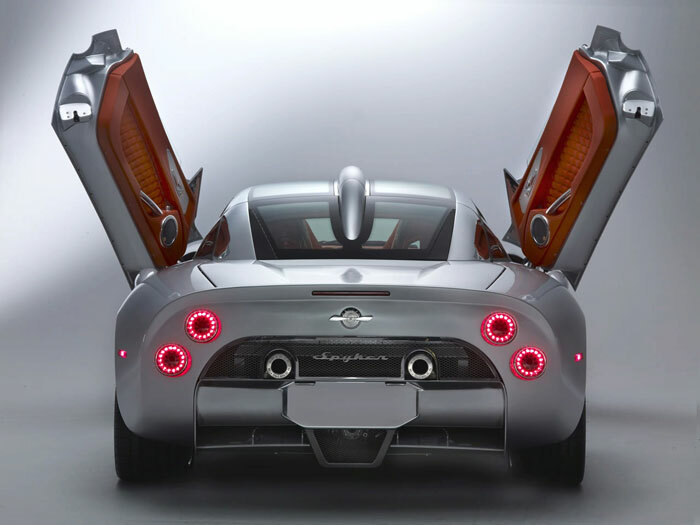 It has a top speed of 187 mph, and with a very light weight it zooms to 60 from 0 in just over 4 seconds. 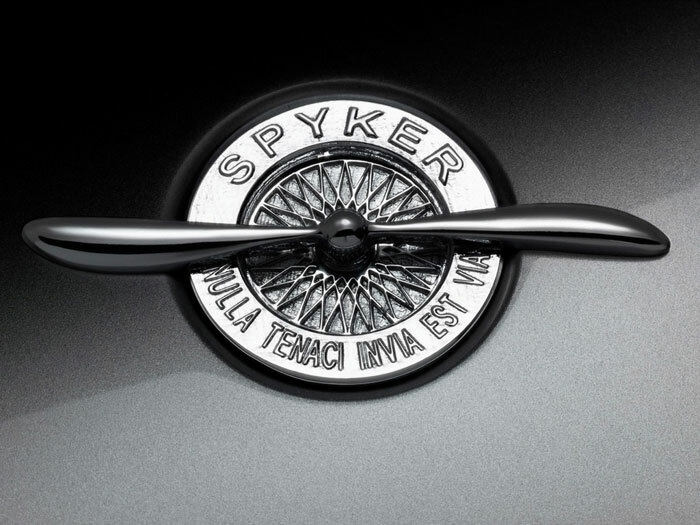 At a price tag of $229,000 starting, you can be sure that it’ll be an exclusive vehicle on the road.